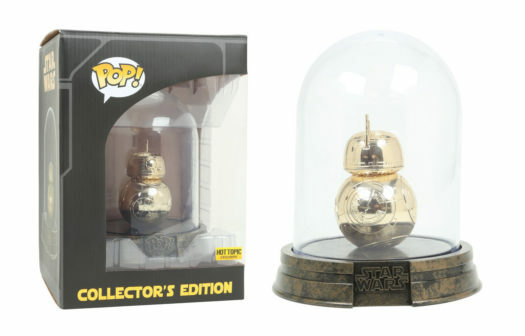 New Hot Topic Exclusive Black Friday Golden BB-8 Pop! Vinyl Now Available Online! For Pop! Vinyl fans, Black Friday begins right now!! 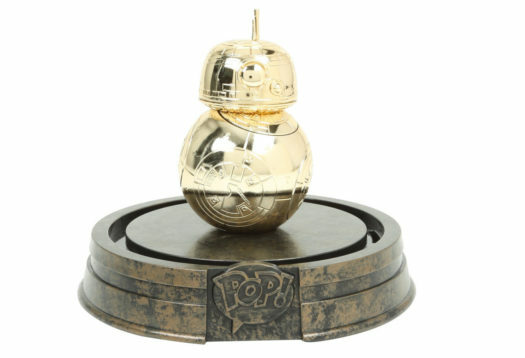 Hot Topic has released the new Hot Topic Exclusive Black Friday Golden BB-8 Pop! Vinyl. The new Pop comes in a dome case and retails for $20 each. Click on the link or photo below to order the new Pop! Vinyl on HotTopic.com. 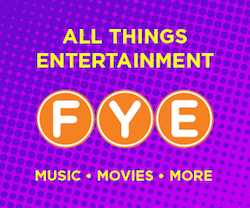 Also, remember, collectors can earn $15 in Hot Cash for every $30 spent. BB-8 from Star Wars: The Force Awakens is given a fun, and funky, stylized look as an adorable metallic gold collectible Pop! vinyl bobble-head from Funko! 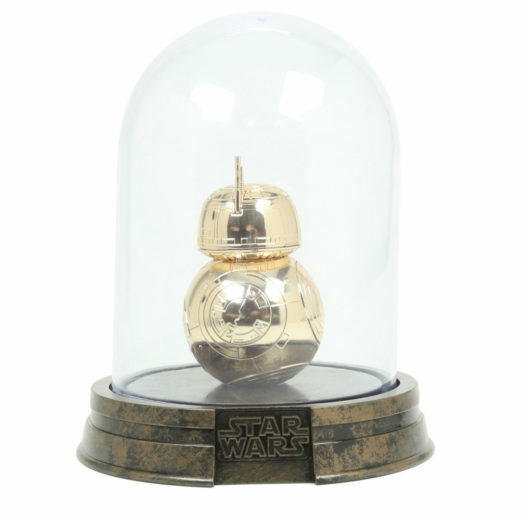 This Collector’s Edition gold version of BB-8 comes housed under a clear acrylic dome! Previous articleCelebrate Toy Story’s 21st Anniversay By Entering to Win a BoxLunch Exclusive Woody Pop Vinyl! Next articleNew Funko Shop Exclusive Wally Gator Now Available!